Today, importers face a multitude of challenges. 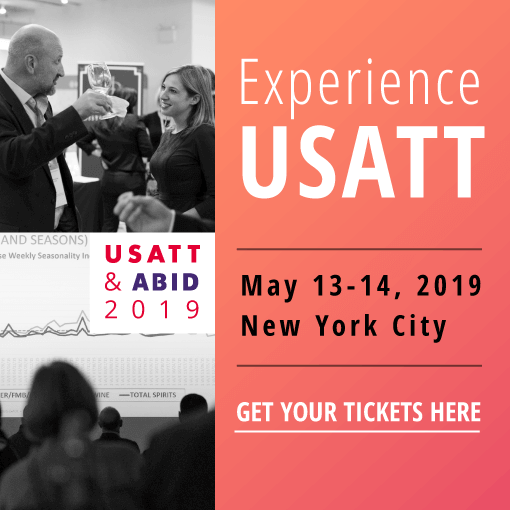 While some of the potential roadblocks correlate to whether the importer is large, mid-sized or small, most constraints come from the current, evolving state of wine and spirits markets across the U.S. and these apply to all importers, regardless of size. 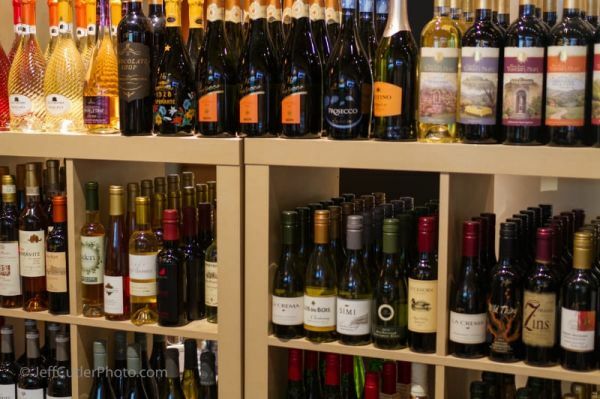 Wine and spirits wholesale channels for on- and off-premise accounts have never had more producers, SKUs, or volume of product to choose from. Seemingly every month, there are new import companies in every major and secondary market in the U.S. More producers are taking advantage of recent changes to interstate shipping laws to sell direct to customers, effectively by-passing the typical importer/distributor/wholesale restaurant-or-retailer model. 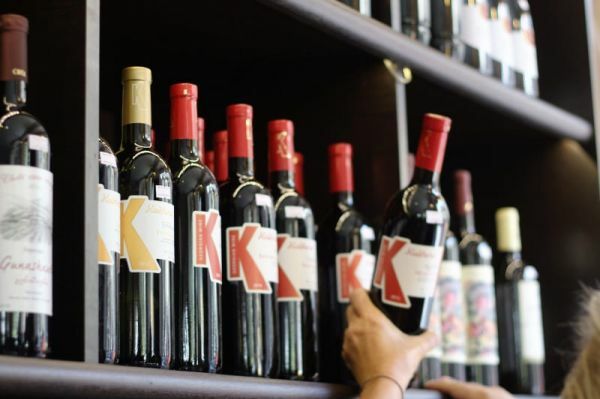 Internet retailers started by marquee sommeliers and others are a relatively new source for retail consumers, who don’t have to visit a bricks-and-mortar store to buy wine and spirits. Given a current market characterized by rapid change, the following challenges must be addressed for importers to have success. If your sales reps working in the market can be compared to troops headed to war, you must arm them with the proper weapons to be successful. They must have excellent value wines (entry-level priced, $7-15/bott.) and lower, mid-tier wines ($15-25/bott.) in their sample bags. The lower, mid-tier category has grown notably over the past few years and this trend will continue. Since the bulk of retail and restaurant sales are value and lower, mid-tier, wines, these should be seen as basic, comparable to a rifle for an infantry soldier. You wouldn’t think of sending your troops into battle without a rifle. Similarly, your reps must have quality value and lower, mid-tier wine and spirits SKUs to effectively compete in their markets. 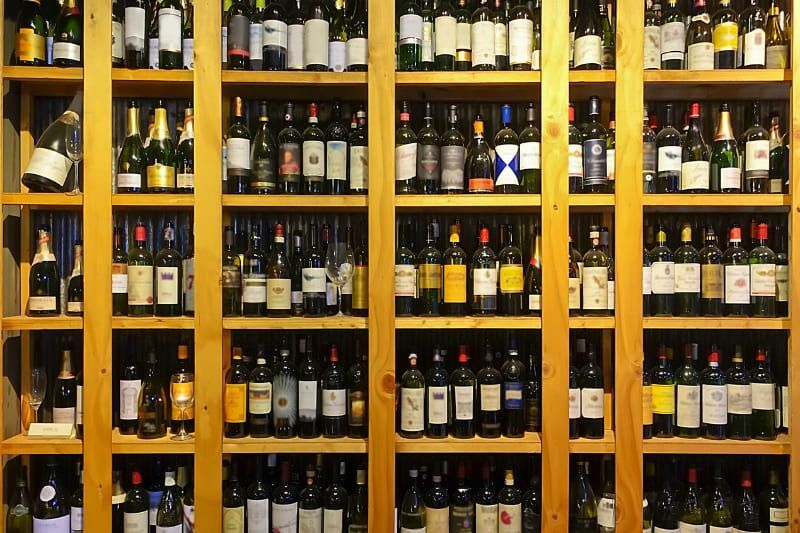 With such a crowded market teeming with SKUs, you must make it easy for buyers to quickly and easily identify your wine and spirits SKUs from everyone else’s. If not sound bytes, you should formulate brand concepts which are efficient and that can be quickly communicated to/from your reps. It’s useful to think of the verbal equivalent of bullet points, facts that make the wine special or that are points of distinction. It’s particularly imperative to communicate an identity for brands which are new to the market, have little to no budget for marketing, and don’t have price supports or purchased placements like many of those from big, national distributors and importers. Due to the great time and expense involved in finding excellent producers for your portfolio, it only makes sense to get involved with people who want to establish firm long-term relationships. In a best-case scenario, the producers you begin your importing business with will be with you for many years. Hopefully, you and your producers will see your businesses grow together over the years, but it’s critical that your producer relationships are healthy and sound. These must be founded on open, honest communication and trust. From the beginning and over the course of the relationship, expectations must be clear between importer and supplier. Over the years, many unexpected things will happen (the exchange rate for the Euro will rise/fall, trade tariffs will become a factor, frost/hail will decimate your supplier’s crop, leaving a tiny fraction of their normal volume available to you, personnel changes) which will test the relationship. It’s crucial to maintain constant communication, especially when unexpected events occur or when sales are not meeting expectations or goals. You need producers who are true partners, who can take profits when things go well, but who can also share the risk, roll up their sleeves, and work with you to find solutions when things don’t go well. For the past two decades, wine content for the trade and wine journalism for consumers have continued morphing into a new world order. 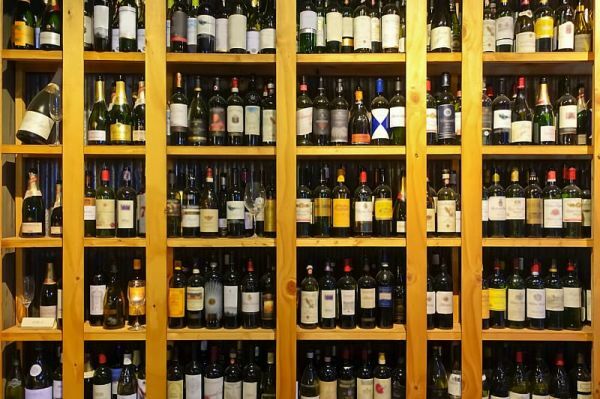 For the wine and spirits trade, almost all importers have replaced print catalogs with online and digital distribution. For consumers, many traditional print publications have adopted the new online model (websites and digital PDF documents), and some old respected titles that did not are gone. In 2016, Millennials replaced Boomers as the largest segment of the wine buying public. For wine and spirits trade content and consumer wine publications, it’s imperative that your brands are relevant to Millennial buyers and consumers alike, many of whom don’t perceive Wine Spectator or Wine Advocate as required reading, but who buy based on recommendations from Facebook, Instagram, and Twitter. Pay attention to various influencers and trends, which vary by region and market. Chris Fleming is a journalist, marketing consultant, and educator. His articles have been published in The World of Fine Wine, The Wine Spectator, The New York Times, SOMM Journal and others. For marketing, he has worked for Frederick Wildman & Sons, Kobrand Corp., and Olé Imports. As an educator, Chris has lectured at the Metropolitan Museum of Art and taught wine classes at the International Culinary Center and the Institute of Culinary Education. Previously, Chris has been a sales rep for an Italian wine importer and a wine salesperson for top NYC retailers, respectively. He holds WSET’s Level 3 Advanced Award in Wines and Spirits. Currently, Chris writes about wine for online trade and consumer media outlets. With so much uncertainty and unpredictability surrounding the legalized cannabis market, it makes Cannabis Drinks Expo a must attend a show for the fast growing cannabis beverages category.